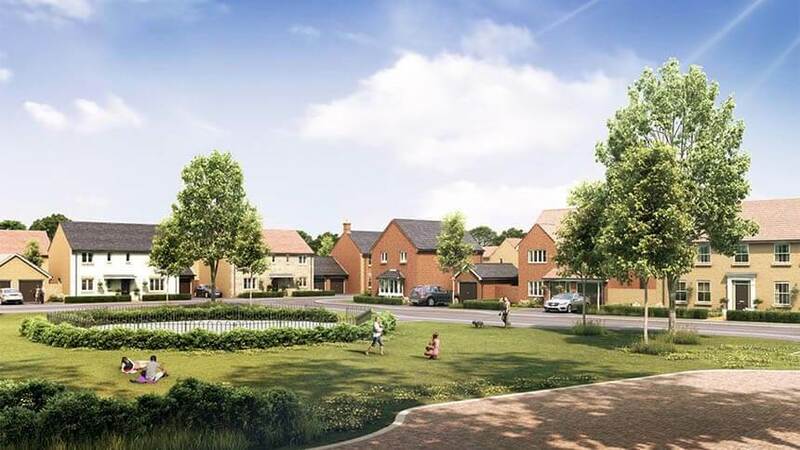 With headlines consistently reminding us about the shortfall in new homes being built in the UK, New Homes Week (#NHW17), currently running from 15-21 May, is a great time to look at what it is about a brand new home that is so appealing. We’ve been speaking to Helen Hick recently, joint managing director of Larkfleet Homes, a multi-award-winning and highly respected housebuilder that operates mainly in East Anglia and the East Midlands, with a host of current developments in Cambridgeshire, Rutland and Lincolnshire as well as in sites further afielod, such as Taunton, Somerset and Leven in Scotland. 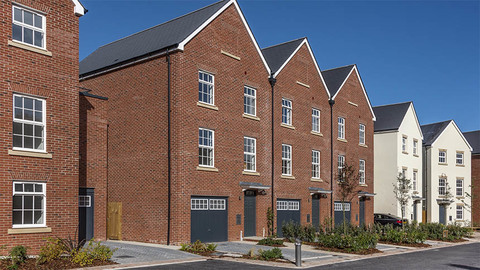 She’s gone through a dozen reasons why buyers throughout the property chain – from those looking for their very first home to families and downsizing retirees – should consider purchasing a new build home rather than a re-sale property [https://www.whathouse.com/advice/new-build-homes-the-pros-and-cons/]. Here’s what she has to say. 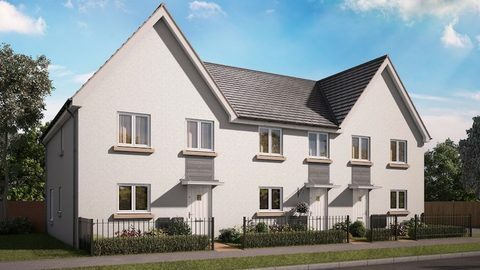 "A new build home is clean and untouched by previous owners and is finished in neutral colours, giving you the chance to put your own stamp on your new home. If you reserve your property early in the building process you will be able to choose from a range of options for kitchens and bathrooms – and maybe other things too.” It’s the perfect way for you to ensure your new home will reflect your style from the moment you walk in, rather than you having to adapt to someone else’s taste. “Larkfleet homes are fitted with high-efficiency heating systems, excellent wall and loft insulation and double glazed windows and doors. An average Larkfeet home has an energy rating of B, older style houses often have a rating as low as G.” This high level of energy efficiency leads directly to lower bills for you r utilities. “DIY and maintenance jobs are greatly reduced with a new home (after all, everything is brand new), saving you money and giving you more time with your family and friends.” Few people really enjoy DIY and by buying a brand new home, you minimise what you have to do, and the number of things that might go wrong over the coming years. “Talk to us early enough and you can include your choice of things such as carpets and kitchen appliances in the cost of the house that is covered by your mortgage – so you don’t have to find money for these things just as you move in. There’s less expenditure on buying replacements over the next few years, too. You will have new equipment covered by manufacturers’ warranties that should give years of service.” While new homes sometimes get criticised for appearing expensive compared to a comparable re-sale home, adding up elements like this show the price is very reasonable in the long run. “If you buy a brand-new Larkfeet home you know exactly what you’re getting. You have the assurance that everything in the house – from the sewers beneath the ground to the tiles on the roof – has been professionally installed using the right materials. Don’t just take our word for it – all our sites are regularly checked by independent inspectors to ensure quality of build. Even if you pay for a detailed survey a second-hand home can still throw up some unpleasant and expensive surprises once you’ve moved in.” Moving home is stressful enough without worrying about the unexpected, so a brand new home can save a lot of hassle and bring peace of mind. “Buying a second-hand home on an established street can sometimes make it harder to get into the social network. 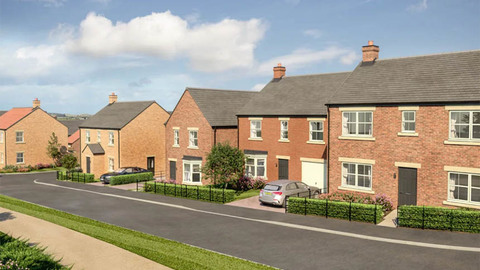 A new development means you become part of the emerging community with everyone looking to make new friends.” ‘Placemaking’ is an increasingly important part of new homes building, generating a real community to include all the residents of the new properties being constructed. “Larkfleet homes provide NHBC or LABC warranties.” As another of our #NHW17 articles shows, the long-term warranties that come with brand new homes cover almost everything and provide the reassurance of anything that might go wrong being rectified.